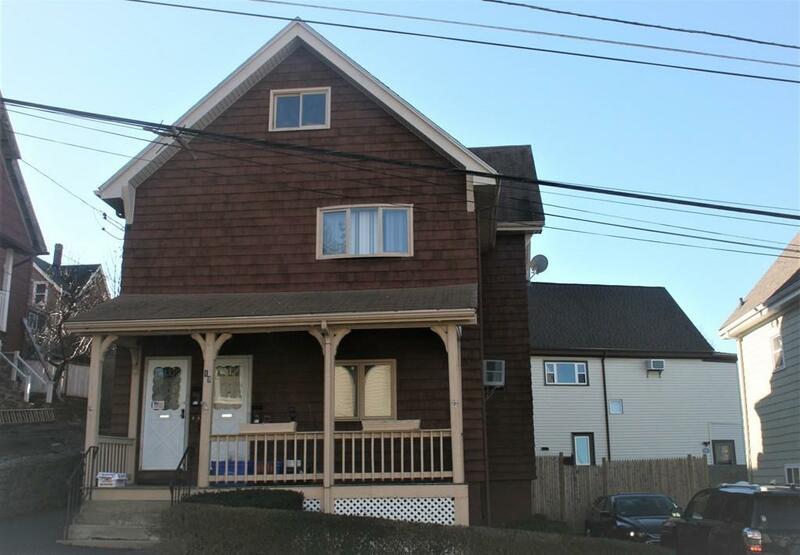 Two family home conveniently located close to downtown and transportation. 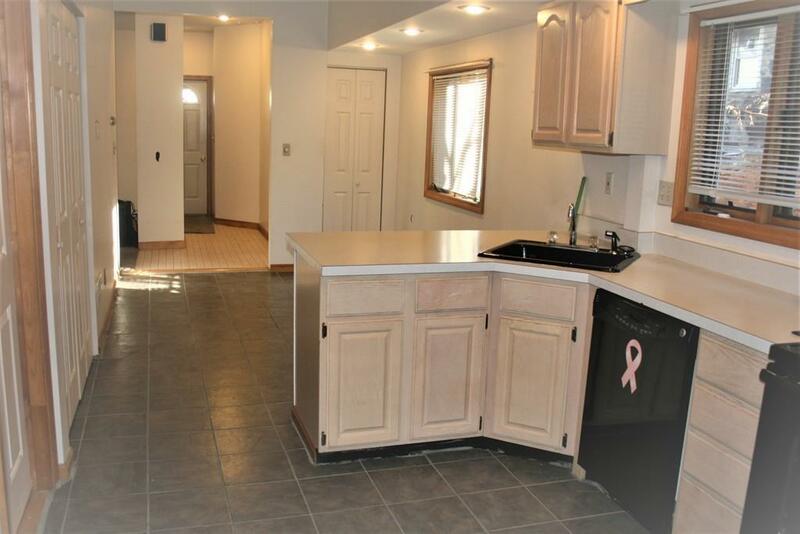 First floor features fully applianced kitchen with recessed lighting and lots of cabinet space. Nice size living room and bedroom. Wall a/c's. Second floor has fully applianced kitchen, LR/DR and Br. There is a walk up third floor with another Bedroom. Central Air for this unit. Large front porch. Small porch/deck off back. Most of the house features Andersen windows. 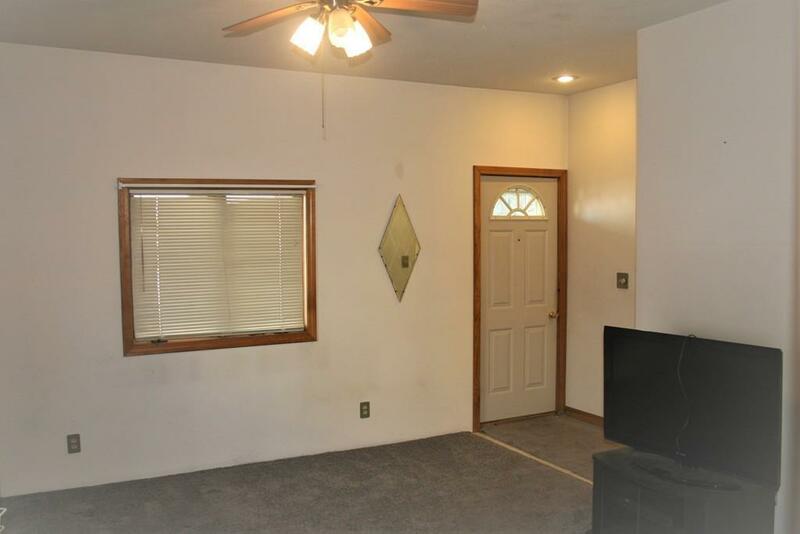 This home has separate utilities. HW heaters are rented. New copper water line. There are laundry connections on each floor. Off street parking for two. Permit parking on street for residents. 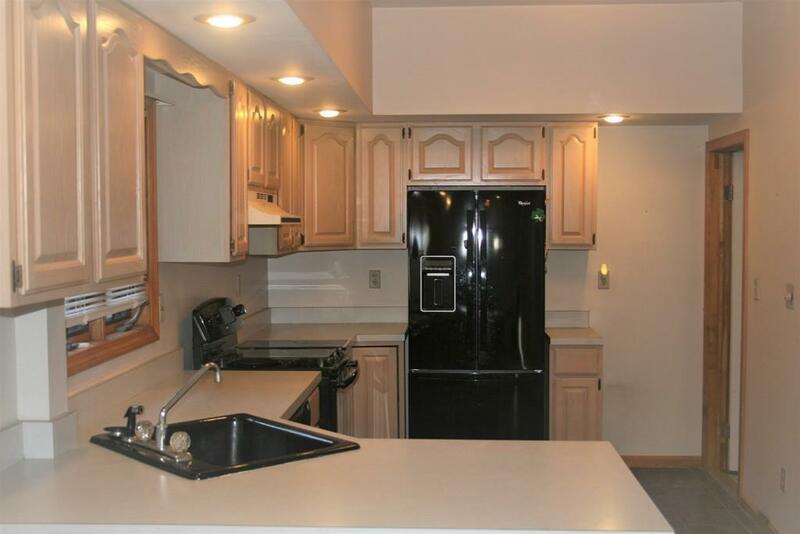 The interior of this home is in very good condition. Can only show 1st floor for first showings. Listing courtesy of John Bulman of Brad Hutchinson Real Estate. Listing provided courtesy of John Bulman of Brad Hutchinson Real Estate.